Few days ago, I received a message from a person named Syl with a subject line of: new found relief from no gallbladder symptoms. 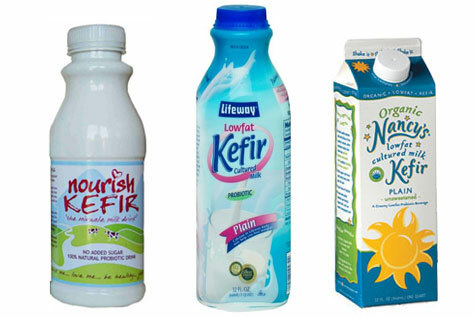 He/She mentioned Keifer, which I think he/she refers to the ready-to-drink Kefir as he/she also mentioned probiotics. Persons without gallbladder may get benefits from drinking probiotic drinks. Yakult is a probiotic drink, a fermented dairy drink that contains Lactobaciillus casei Shirota bacteria. These live microorganisms when taken in adequate amounts provides health benefit, it helps correct the imbalances of the digestive system. The aim of probiotics is the use of beneficial that migrate to the intestine for the maintenance and promotion of good health. Yakult provides friendly bacteria (Lactobacillus casei Shirota strain) in the gut that destroy the harmful bacteria living in the intestines.